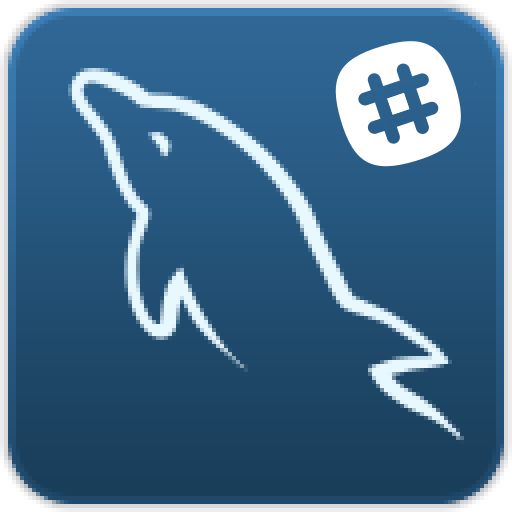 Over the last few years, our community discussions have moved to MySQL Community Slack and MySQL Community Forums. And, Q&A discussions have moved to StackExchange and StackOverflow. 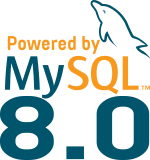 The traditional MySQL mailing lists do not have any meaningful traffic, and are being discontinued. So I encourage you to join the MySQL Community Slack. We are all there, ready to discuss and help: MySQL Engineers, and famous DBAs and developers , and newbies too. Come join us! Doh, slack requires registration. Wants my email address.